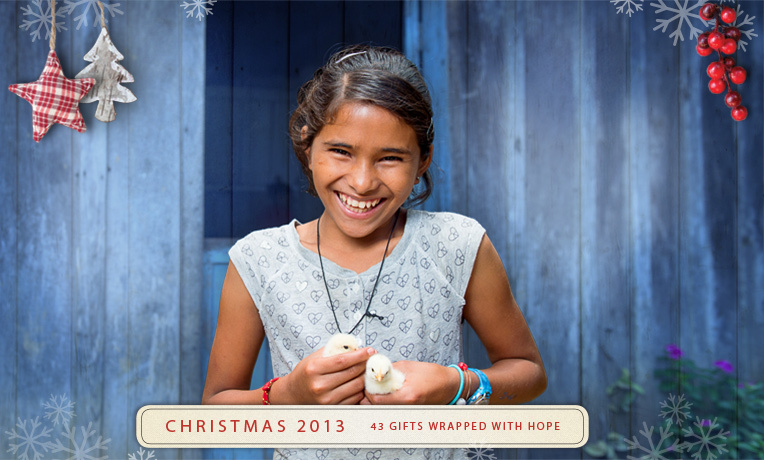 A blog full of ideas, inspiration, savings, and stories for Operation Christmas Child all year round. This idea is NOT new... the simple project has been around generations, and you can find many variations online. I found the basic instructions at the charity Little Dresses for Africa, and have permission to share them here. I believe this is an easy and cute way to add a handmade special item of clothes for a little girl. Because of the way they are created, as they grow short they can be worn with pants as well.Whether these dresses are made for OCC shoeboxes or other children in need, I know they will be a blessing! 1. Cut the sewn end of the pillow case top off leaving the hem. The length determines size. 2. Fold the pillowcase in half and cut out the arm holes so they will be the same on each side. The measurements depend on the size of the pillow case but it’s about 4 inches down and 2 inches in. 3. Fold down the top strips about 3/8″ and stitch a casing. Slide a 6-8″ piece of elastic at the top of the back and front, so it will be gathered, stitch in place. 4. Finish the arm holes with double biased tape leaving enough at the ends to tie at the shoulders. Edgestitch tie portion along length and finish ends. Add pockets or trim if you want to be creative. The above pictured dresses are from Creations from my Heart, who created these lovely dresses for Little Dresses for Africa. I am excited to start making these. I plan to make them for OCC and for Dress A Girl Around the World ministry. Thanks for sharing the detailed instructions. HI!!! I am Rhonda and I am a year round volunteer with Operation Christmas Child here in the Klamath Area and in case you couldn't tell yet, I LOVE OCC! 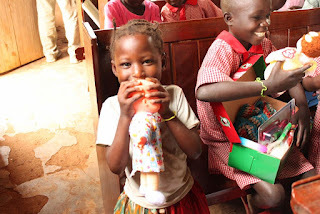 I hope that at this blog you are inspired to pack boxes, to pray, and to share the news about Operation Christmas Child with others in your life. The Drop Off sites around the nation are now all closed. 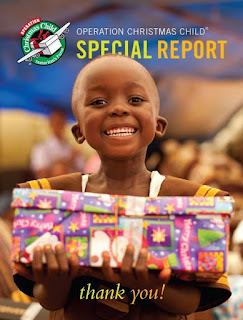 Or if you learned about it too late this year, or time slipped away, you can still build a shoebox online at https://www.samaritanspurse.org/operation-christmas-child/buildonline/ The boxes built online can be more expensive, especially if you are a sale shopper BUT they have all approved items and can go anywhere in the world, including areas where there are many restrictions, such as Muslim nations. So please consider this option if you still want to do a box. And it is NEVER too early to start shopping and crafting towards next years' boxes! There are still hundreds of millions of children around the world in desperate poverty and needing the love of Jesus. You can still pack a shoebox! Online! through Build a Box! 3 Cheers for Sock Monkeys!! Eager for MORE Shoebox Stories?? Giving God the Glory for OCC Miracles!